Brick house close to schools. 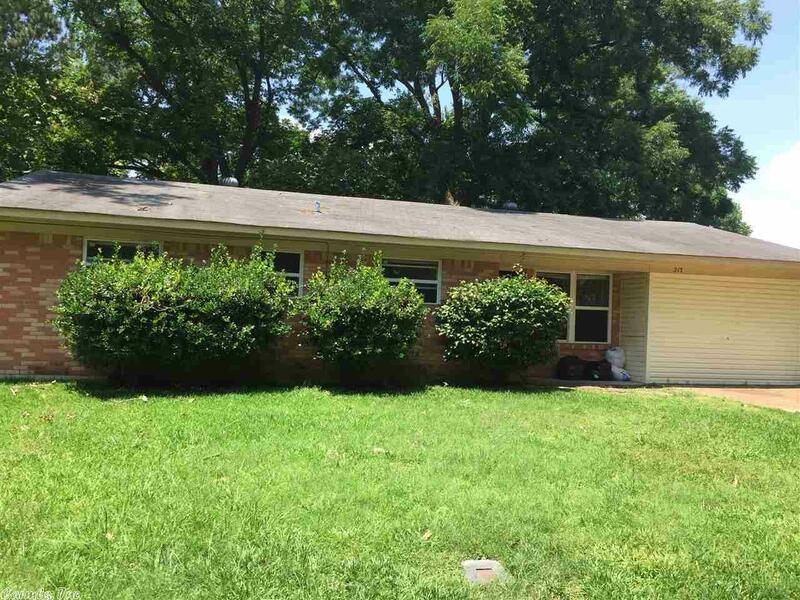 Offers over 1,400 sq ft of living space 3 bedrooms and 1 bath. Dining room or bonus room, laundry closet, chain link fenced back yard.